There are so many platforms today, so building native apps for each is rather pricey and time-consuming. For those looking for a faster and cheaper approach, cross-platform development is the answer. The time when cross-platform apps were buggy and inefficient has passed. React Native, created by Facebook, was a game changer. It was the first tool that allowed developers to create effective cross-platform apps quickly and easily. Of course, the success of React Native has motivated many others to create their own tools for cross-platform app development. To bring all the benefits of Vue.js to mobile app development, a team of web developers called GeekAnts decided to create a framework that would connect Vue.js and React Native. Vue Native is a new tool for cross-platform development uniting React Native and Vue.js. It’s available under the MIT license, so developers don’t have to worry about copyright concerns. Installing create-react-native-app (CRNA) on a system developers can get started with Vue Native. Using CRNA and Vue Native CLI you can create a Vue Native app — a wrapper around the APIs of React Native. This allows you to create user interfaces for cross-platform apps just like you would in React Native. 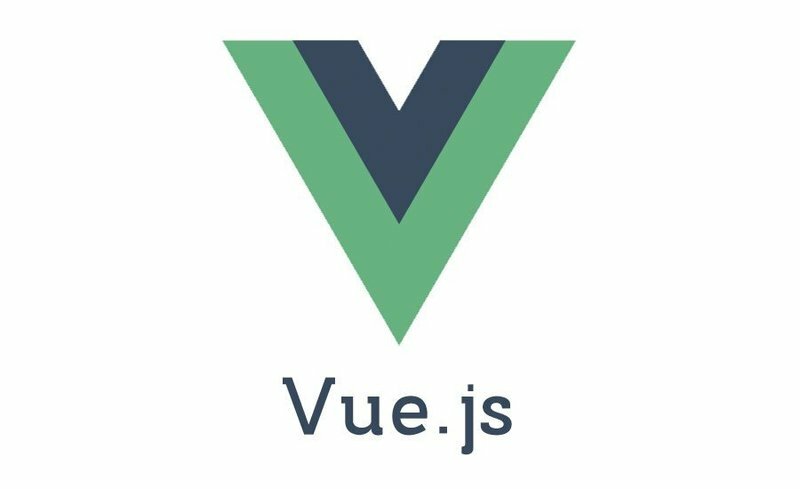 Vue.js provides a range of features to make frontend development more organized. Now, Vue Native brings a new set of features for Vue.js users. Let’s see what they are. Declarative rendering. This feature allows you to write code that’s focused on the outcome and that hides all the implementation details. Declarative rendering helps keep data consistent; data can be changed only when new inputs are entered. Two-way binding. This feature reduces the time required for coding. Developers can make changes in models and views in one step without waiting until UI elements are rendered. Compiling with React Native. Vue Native fully depends on React Native. This connection gives an opportunity to beginner developers as well as those who have never worked with the React framework to create mobile apps using the simple Vue system. Developers can also use Vue to observe and render React components. Vue Native also lets you run Vue components in React Native with vue-native-scripts. Vue Native Router. Similar to React Navigation Router, this plugin assists with implementing navigation in mobile applications and with state management by applying Vuex. Basic components. Vue Native provides a set of basic components so that when developers start a new project they can use basic structures, speeding up the development process. Vue Native unites both the React Native and Vue.js ecosystems so developers have access to all the advantages of these two frameworks. Developers can reuse UI components on multiple platforms instead of rewriting each component for iOS, Android, and the web. This results in fast adaptation, and developers can finish cross-platform products much faster. Vue Native provides an intermediate standard for fundamental user interface building layers, divs, and blocks. Moreover, it has a layout engine, similar to React’s virtual DOM, which gives a significant performance boost. A reactive system is a core feature of Vue.js. The system makes sure that when variables in the model are updated, all changes are automatically reflected in the view. So when developers make small changes, they don’t have to update a whole view. This approach saves time and developers’ efforts. Vue Native also provides a feature that helps native app developers to assign certain classes to data and change styles in a straightforward way due to the dynamic binding feature. Vue.js has clear documentation explaining how the framework works and describing the peculiarities of certain functionalities. So even if you’re a beginner, you can learn fast and then start developing native mobile apps. Who should choose Vue Native? Here comes the main question: Should developers choose Vue Native for cross-platform mobile app development? The answer depends on many factors. If you’re an experienced React Native user, then the answer would probably be no. As we said above, Vue Native is just a tool that bridges Vue.js and React Native. So React Native users won’t get anything new. If you’re a Vue.js user and you’re just getting started with cross-platform app development, then the answer is a strong yes. Both Vue.js and Vue Native have simple functionality and clear documentation that’s easy to learn and apply. If you’re a Vue.js user who is used to working with the Weex framework or nativescript-vue plugin, then your choice should depend on your goals. Nativescript-vue is a plugin that allows you to create cross-platform apps for Android and iOS. It has a significant community since it leverages the NativeScript framework, but it’s still in the early stages, so it isn’t suited for production applications. Weex is a framework built by the Chinese company Alibaba. Weex lets you integrate with Vue.js and build cross-platform apps for Android, iOS, and the web (which is a great advantage). Unlike nativescript-vue plugin, Weex allows to create apps for production, but only in China since their license works only there. Weex is a still half-baked project so it has some issues. For example, developers often can’t build a new project without hacking the native code. If you want to create a native web app you should choose Weex. If you’re looking for a large community to advise and help you, you can keep working with the nativescript-vue plugin. 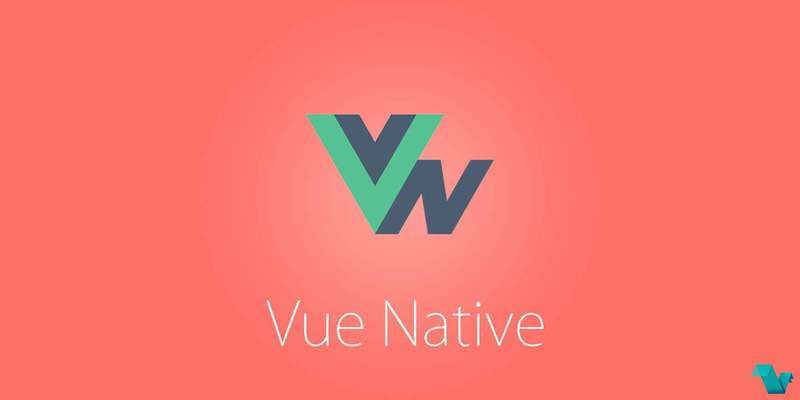 Vue Native is a beginner-friendly framework that can be an effective tool for developers who prefer working with HTML, CSS, and jQuery and need to build mobile apps ready for production. Vue Native is a brand-new framework that requires constant optimization. Developers have already reported some issues. For example, error reporting may not be shown in Vue Native code, remaining in React Native. In addition, Vue Native sometimes requires the creation of a function for a component that returns JSX code, otherwise your code won’t work. It’s too early to say if Vue Native will become a popular tool among developers, but it seems to be a framework with a lot of prospects for cross-platform app development.